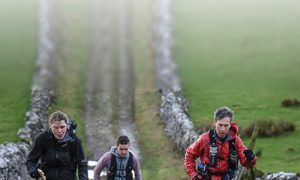 Achill Ultra Marathon is gearing up for another year of challenge and excitement with this years event set to be bigger and better than ever. 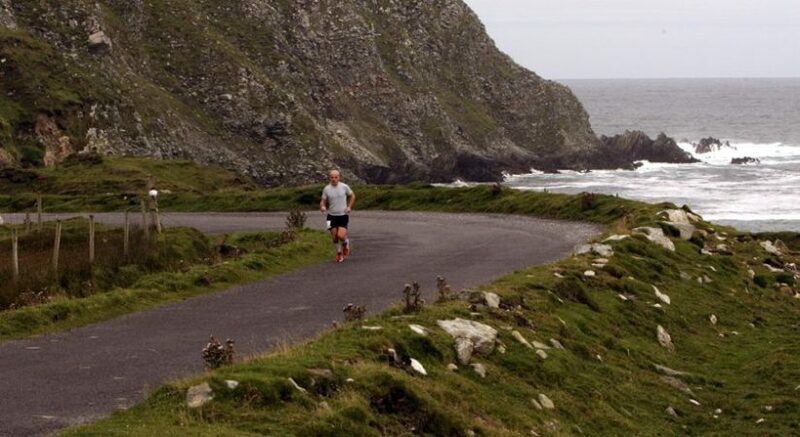 Taking place on the 27th and 28th of August, the Achill Ultra Back to Back is looking for as many participants as possible to get involved with 25% of each entry fee donated to Cystic Fibrosis Ireland (CFI). 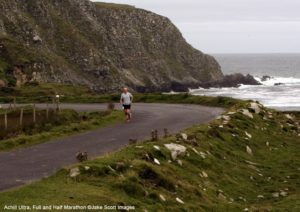 There is something for everyone with the 3 races; the half marathon, full marathon and Achill Ultra Marathon all open for registration. Whether you are a seasoned marathon runner or simply ready to explore the coastline – Achill has it all. Beautiful scenery and a pace that you can set for yourself. 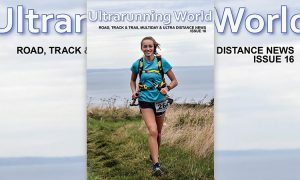 We’re encouraging all those getting ready for key marathon events to use this as an opportunity to see the coastline and prepare for upcoming key races. This year will also have a unique artistic edge to the event with regional artists looking to showcase their work. Come and experience the dramatic coastline whilst being replenished by the liquid air of Achill.